With a broad range of skill sets and many years of investment experience, M.H. 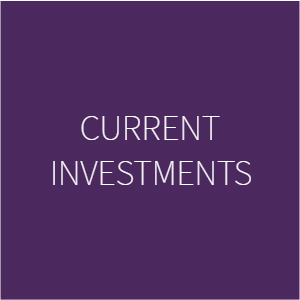 Carnegie has proven itself in investing across a variety of sectors and asset classes, where it believes there is value to be created for both investors and the companies it invests in. We invest across a variety of sectors, asset classes and business circumstances, but in particular look to partner with business owners who are seeking transformational capital to help accelerate their vision for the company. Through its extensive network, M.H. Carnegie will recruit partners and co-investors who are industry leaders. These partners provide great support for the leaders of any businesses we invest in and add substantial value to any investment. Deal Summary One Big Switch launched in 2011 as a standalone website helping Australian families negotiate group discounted electricity offers. It was a single digital format, selling a single product, with no formal media partners. Since 2011, with M.H. Carnegie's assistance in terms of strategic guidance and capital support, One Big Switch has rapidly evolved to a multi-platform media and technology services business selling multiple products, on multiple platforms, with the help of multiple media partners.